OK, OK, I know what you’re thinking. 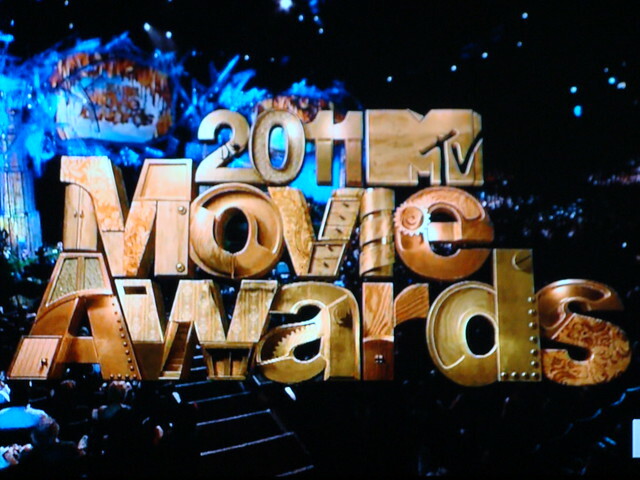 When I did last year’s post on the MTV Movie Awards I said that it would be my last. It wasn’t the MOST useless award show I blogged about (that honor goes to the Daytime Emmys), but it definitely felt like a waste of time. But you know what? Apparently my time isn’t all that valuable, because here we are again. Also as usual, we’ll be competing in a winner-picking competition. I’m pretty sure these awards are based entirely on online fan voting, which is always fun. Particularly when the people voting are in a completely different demographic than I am. I miss being in the 18-24 demo so much! It was a lot of fun. To paraphrase Kanye West, no one demo should have so much power. Particularly when it’s such a stupid demo. Remember how stupid we were? Yikes. Categories and winners will be in bold. I’d like to ask you all to send your prayers and goodwill out into the world for Johanna, because she really needs the win. I’m worried she’s going to lose interest; she’s already threatening to boycott the ESPYs. The ESPYs! Can you imagine? All right, let’s go! 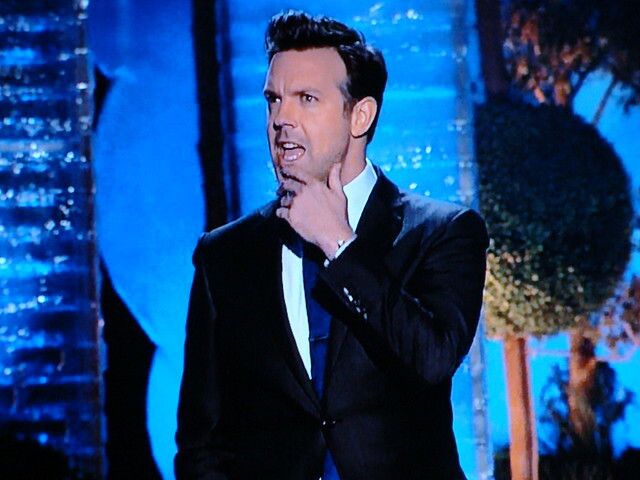 Take it away, Jason Sudeikis! I’ll just be sitting over here mentally preparing myself to hear my wife talk all night about how much of a crush she has on the host. 9:00 – MTV starts off on the wrong foot with me with the reminder that Chelsea Handler hosted the VMAs. You’re better than this, MTV! Oh, wait, no you’re not. I think I’ll zone out for this opening bit. 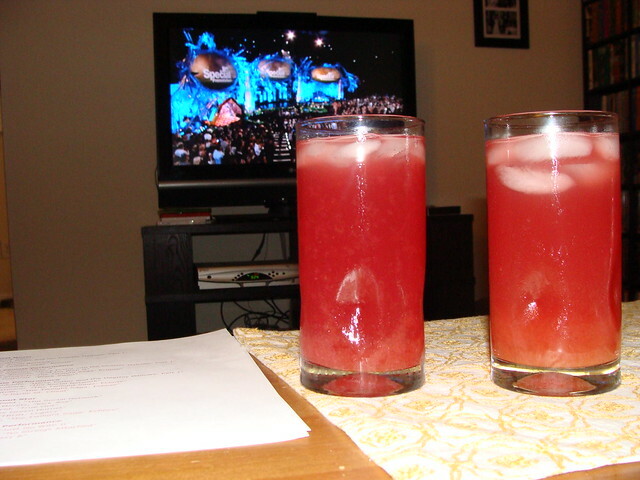 9:05 – Not as good as last year, MTV Movie Awards! I like you, Jason, but you’re no Aziz. Also, no one in this audience cares enough about Arnold Schwarzenegger’s infidelity to warrant one joke, let alone six of them or whatever you just did.